The phrase, “you have to fight fire with fire” is a catchy name for a song, and is often how firefighters battle forest fires. But when it comes to the protection of homes and businesses in our communities, firefighters fight fire with water. October 8-14 is the National Fire Prevention Association’s (NFPA) Fire Prevention Week, and it is a good time to remember not only how our public water systems help protect our homes, schools and businesses, but also how planning and awareness can help keep you and your family safe. Fire Prevention Week is also a good time to remember how our water systems are a silent provider of round-the-clock protection for our homes. 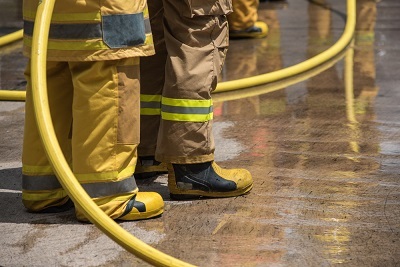 When water lines are maintained, firefighters and other emergency workers can access the water they need to extinguish fires and save your home. That’s one of the reasons utilities like American Water regularly perform hydrant maintenance and flushing, which allows us to test the hydrants to make sure water supply and pressure will be available when firefighters need it. And it’s one of the reasons we’re continually replacing and renewing the water mains in our streets. 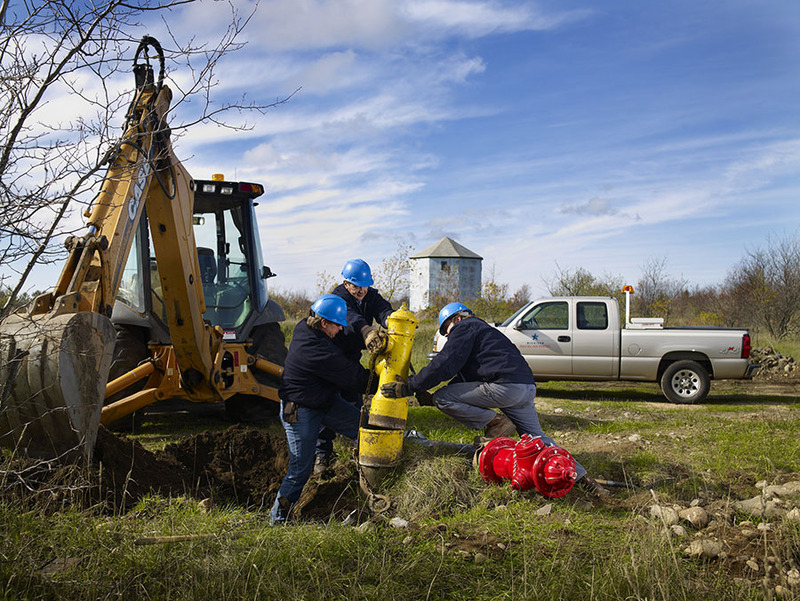 Often, our projects to replace aging water mains include an increase the diameter of the main, which increases the water flow available to the fire hydrant. In many instances sprinklers can completely extinguish the flames, or at least contain the fire, heat and toxic fumes until the fire department can take over. Only the sprinkler closest to the fire activates, preventing water from entering non-fire areas. It is very rare for sprinklers to go off accidentally. So, this Fire Prevention Week, I encourage everyone to plan your two ways out, and to think about how firefighters “fight fire with water” while you and your family are safely away from the flames.